Dhaka, Dec 16 (Just News): Actress Bhumi Pednekar, who has played characters such as a overweight woman in "Dum Laga Ke Haisha" and a vivacious girl in "Toilet: Ek Prem Katha", feels lucky for the roles that has come her way. "You feel happy when your films do well commercially but I feel extremely lucky about the kind of roles I have got. Yes, it is great to be part of a film that has done well but it is even better to have something substantial to do in a film," Bhumi, who was here to launch the skin and health care brand Divine Organics, told IANS. The actress hopes to get such roles in the future. "I really hope to continue getting such roles. I am really happy the way life is going on," she added. 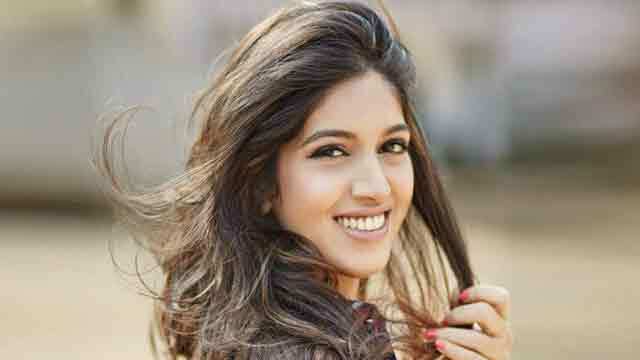 Bhumi is gearing up for her fourth film "Chambal", which revolves around the Chambal dacoits. The film is directed by "Udta Punjab" famed Abhishek Chaubey and also stars Sushant Singh Rajput.